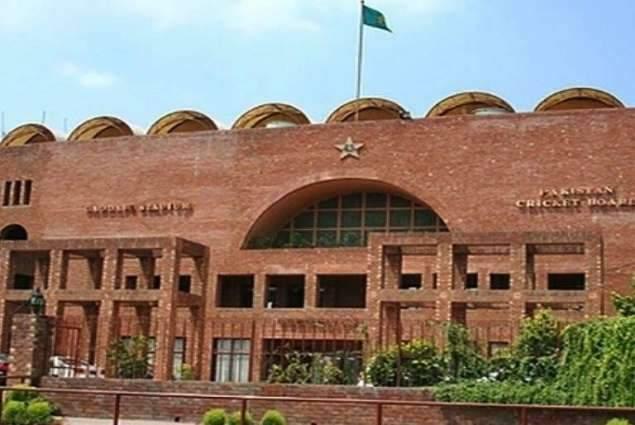 LAHORE- (UrduPoint / Pakistan Point News- 17th April 2019) Majority of PCB members of BoG have dissolved the appointment of Wasim Khan as board’s managing director. PCB Chairman Ehsan Mani, however, termed the move ‘deeply disappointing. The resolution also read that any step to abolish regional and departmental cricket in the process of restructuring domestic cricket will not be accepted for the BoG. The members also demanded the formation of a committee with the task for reconstructing domestic cricket which should consist of members from regions. Five out of seven members of the PCB board of Governors made the demands in the resolution.